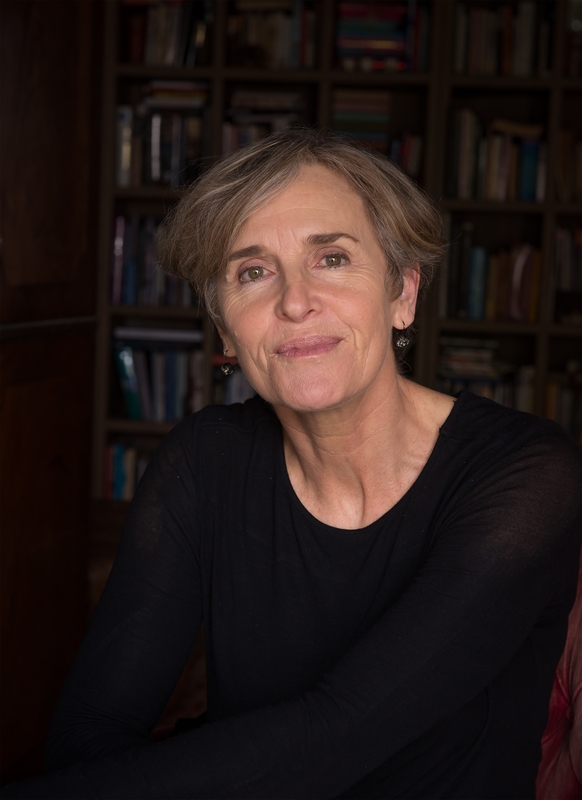 Margie Thomson has co-written many books with extraordinary New Zealanders, and is often recognised for her empathy and her commitment to truly capturing her subjects’ voices with lively clarity. 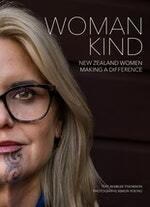 With Womankind she found a golden opportunity to filter the life stories of truly amazing women through the lens of their values – the forces that shaped them into the community-minded people they all are. A passionate humanitarian, Margie believes that listening to each others’ stories will help us build a better, kinder future. Be the first to find out about Margie Thomson.